The Stick Stick V9 Kit is the new member of Stick series. It consists of a stick V9 battery and a TFV8 Baby V2 Tank. 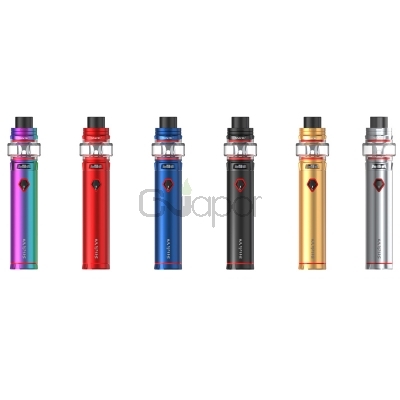 Powered by 3000mAh built-in battery, the kit ensures a longtime vaping and fires up to 60W max output. The smart LED indicator displays data clearly. The tank features Pyrex Glass Tube #7 with 5ml large e-liquid capacity to meet your needs. Adotping the new Baby V2 S1 Coil or Baby V2 S2 Coil, you will have an enjoyable vaping experience with intense clouds and purer flavor. Plus multiple protecions and top filling system, just get the powerful vape pen kit. 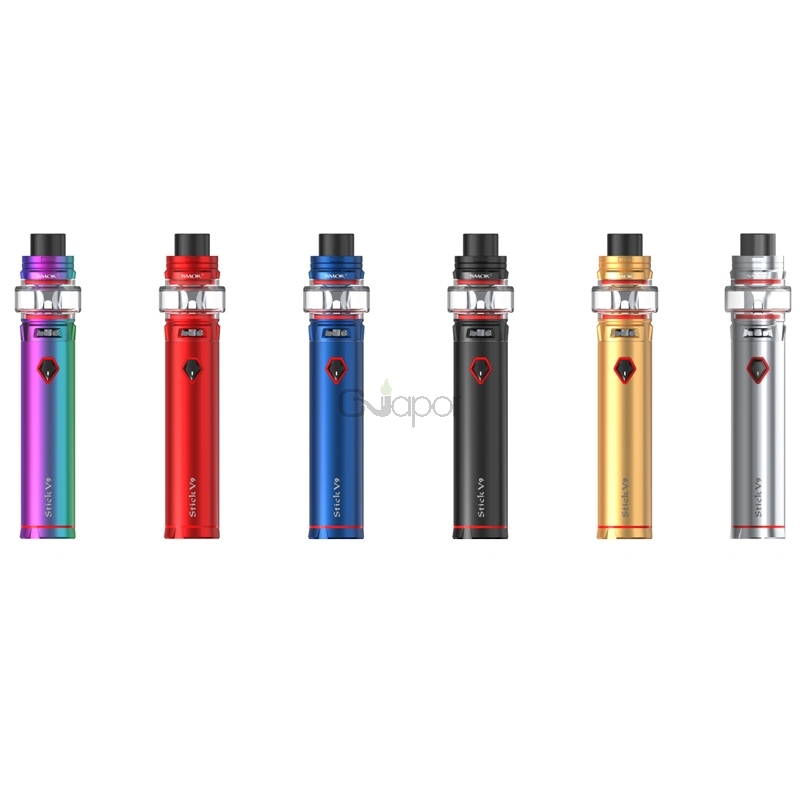 Three Months warranty period for SMOK Stick V9 Vape Pen Kit.